From Business Planning to Strategic Planning to Succession Planning, ActionCOACH Bluegrass has customizable solutions for any challenge You and Your Business may have. Yes! I’d like a free consultation. Every business has their own list of things that are important to them and their unique list of things to do. ActionCOACH can help facilitate the special planning your organization needs to keep processes on task and on track for success. From facilitating a strategic planning meeting of managers and team members, to assisting companies with their 90-day , Annual, or 3 year plans, ActionCOACH has solutions for most challenges that business owners and executives face. What will happen to your business when you’re ready to retire? Whether you’re planning to transition your business to the next generation, or sell it to outsiders, it’s never too soon to start thinking about your Succession Plan. 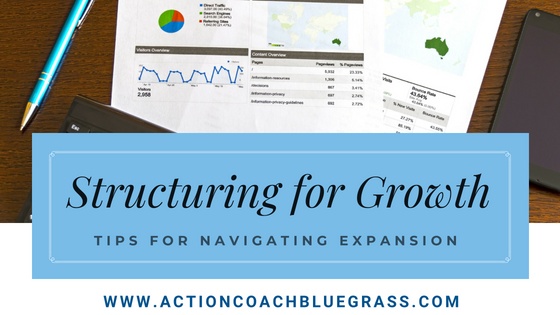 At ActionCOACH Bluegrass, we’ll help you develop the Team and Systems you need to have in place before your exit. If you don’t have a simple business plan, how do you know where you’re going? Operating without a business plan is more time-consuming and costly in the long run. Under guidance of your business coach, you can build a comprehensive business plan in 2 days, including strategies for improvement, financial projections, sales and marketing plans, industry analysis, and other key areas expected in a business plan. The incredible thing about this plan is that you and your team can go back to the planning portal and update it at regular intervals to monitor how you’re progressing. During the 2-day PlanningCLUB workshop, we support our clients to build their plan from the ground up. If you want to get a clear direction, or if you would like to show the bank or financier where you’re taking the business, this program will give you the professional plan you need.